Are your emotions overwhelming you? When you have more than one “trying” life situation happening at once (welcome to humanity), it can be very difficult to maintain your focus, let alone experience inner peace. We all have a lot going on in our lives that can cause anxiety—jobs, kids, finances, partners, family drama, friend drama. . .the list goes on. Believe it or not, there are people who are able to be happy and calm despite having a lot on their minds—these are the people who know how to compartmentalize. They place emotional issues into compartments within their heads and deal with them as they need to. They’re able to live in the moment! The solution is not to ignore your feelings (that would be impossible and unhealthy), but to set aside emotions that are causing anxiety or pain, so you have the headspace to figure out how to handle them with greater clarity. Think of your mind as a house with separate rooms to stash the negative situations in. Then when you’re calmer you’ll be better able to deal with each issue individually. Technique of the week: Give yourself permission to not worry about everything at once! 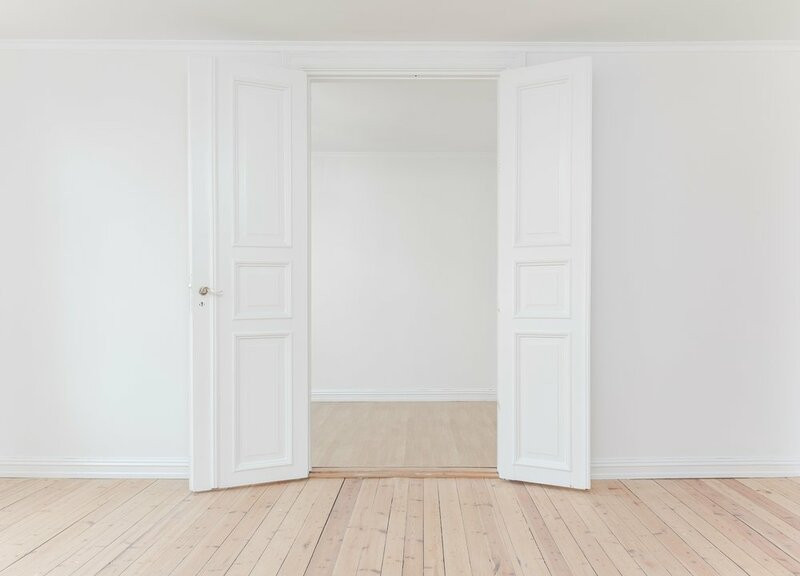 YOU choose when you want or need to enter one of your “mental rooms” that’s storing a challenge—they aren’t going anywhere until you decide to deal with them. The more you practice compartmentalizing, the more peaceful and powerful you’ll feel!